Welcome to 2019! One year ago we launched the Meet Your Stylist blog – crazy how time flies. 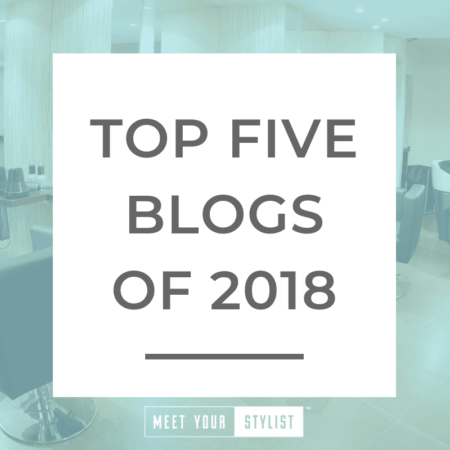 To celebrate, we wanted to share our top five blog posts from 2018. Check them out below! Who doesn’t love getting a thoughtful thank you? Especially if it comes from someone you didn’t expect to send you one, like your hair salon! Read why you should send handwritten thank-you notes to your clients! Have you ever thought about partnering with other local businesses? If you haven’t, it is time you reconsidered! There is so much power behind partnerships! 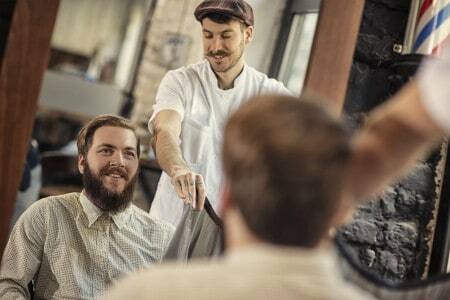 In this blog I provide three reasons why your salon should consider business partnerships. Are you looking for a way to gain more engagement from your salon’s social media posts? Or, maybe you are trying to use social and email to drive more traffic to your salon’s website and increase appointments? This is a common marketing battle for many salon owners. 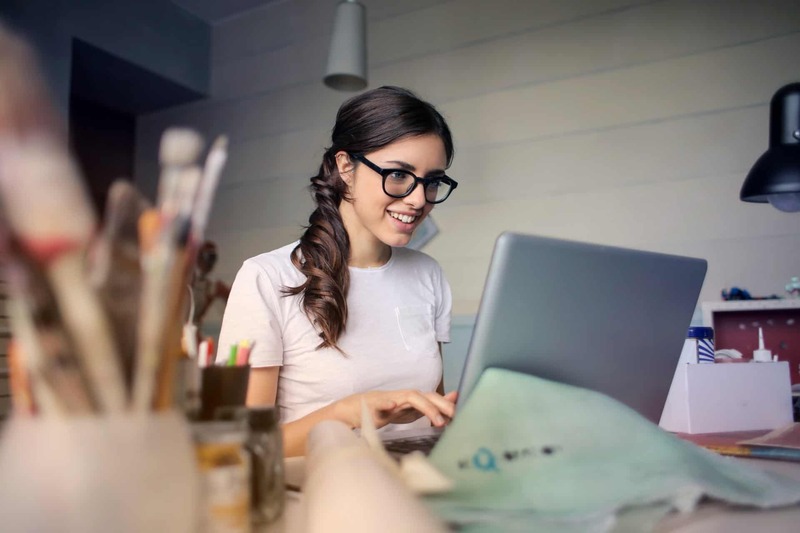 In this blog I share how a simple call to action can increase engagement! Growing a successful salon business is a challenge, and that’s putting it lightly. But no one ever said you had to do it all by yourself! It is so important to have a mentor in your life for both personal and professional reasons. A great mentor provides support, encouragement, advice, and will help you push past your fears. In this blog post we share the top five traits of a good mentor! Have you ever considered having your salon participate in sponsorships? Sponsorships can add tremendous value to your marketing efforts, and they give you new opportunities to promote your salon business. 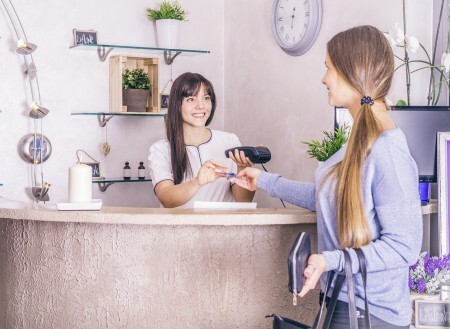 In this blog, I share my reasons for why salons should participate in sponsorships. Thank you for reading our blog and following Meet Your Stylist! If you are interested in learning more about Meet Your Stylist, sign up for free demo here. For more salon business tips, sign up for our emails or follow us on Facebook, Instagram, and YouTube!